GRAFENWOEHR, Germany — Are you an Army civilian employee looking to max out your annual contribution to the Thrift Savings Plan? Each year the Army Benefits Center-Civilian, or ABC-C, posts TSP contribution charts, which specify the dollar amount an employee needs to contribute each pay period to reach the maximum annual TSP contributions. 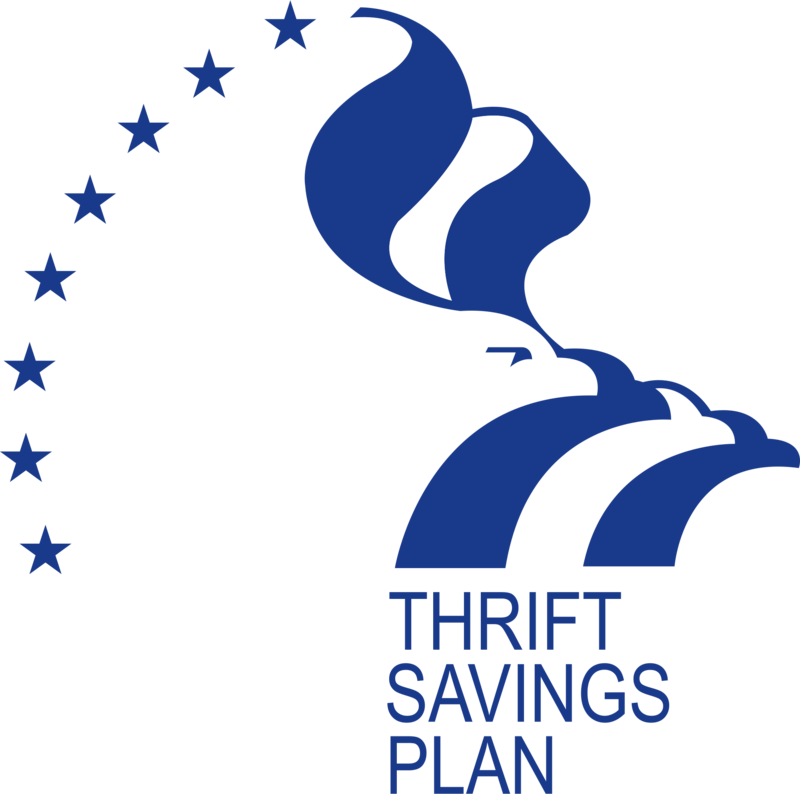 The maximum TSP contribution amount for 2016 is $18,000. The maximum contribution for TSP Catch-up is $6,000. Employees must be age 50 or older during 2016 and be contributing the maximum contribution to their regular TSP account to be eligible for TSP Catch-up. TSP contribution charts can be found at www.abc.army.mil/TSP/TSP.htm. Army employees may make 2016 TSP elections during the pay period beginning Nov. 29, 2015, to take advantage of the full 26 pay periods. DCMA employees must wait until the pay period beginning Dec. 13, 2015, to make a TSP election for 2016. The TSP contribution year is based on the date the pay is received, not when the pay is earned. NOTE: These charts are only valid if an employee has not already made contributions during the contribution year. Employees who have already made contributions during the contribution year and who would like assistance calculating the amount of contribution to elect may contact a Benefits Specialist for assistance from 6 a.m. to 6 p.m. (CST) at (877) 276-9287, (785) 240-2222 or by DSN at 520-2222.